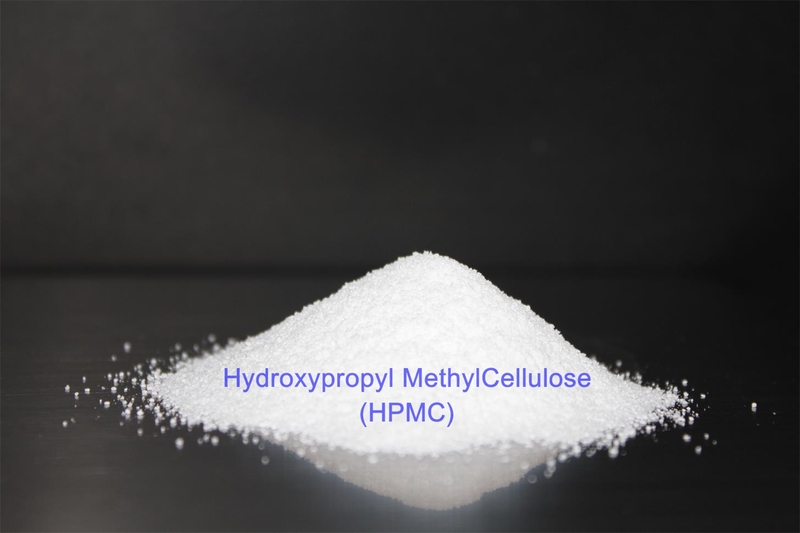 Home/HPMC/How to dissolve HPMC(Hydroxypropyl Methyl Cellulose) correctly? What is the specific methods? 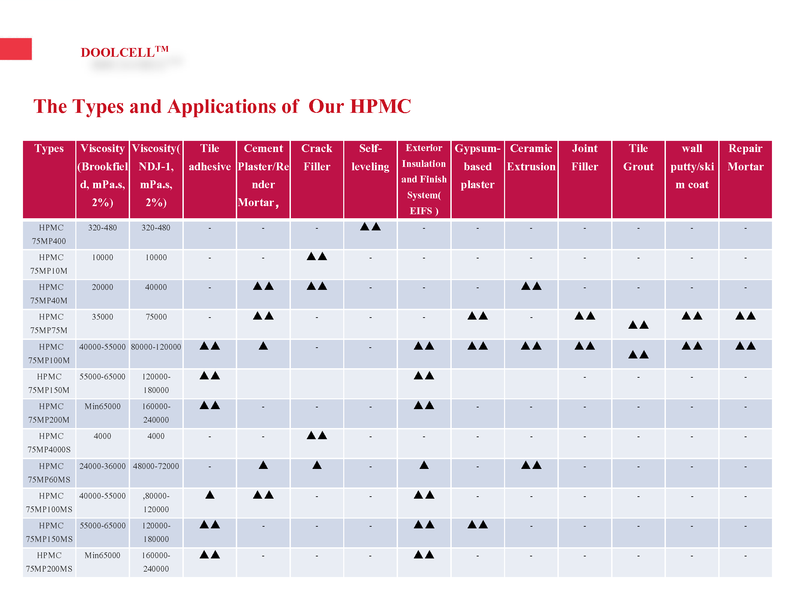 HPMC can be divided into instant type (Surface treated) and hot soluble type (Non-surface treated). The instant product is rapidly dispersed in cold water and disappears into the water. At this time, the liquid has no viscosity because HPMC is only dispersed in water and there is no real dissolution. About 2 minutes, the viscosity of the liquid gradually increased to form a transparent viscous colloid. 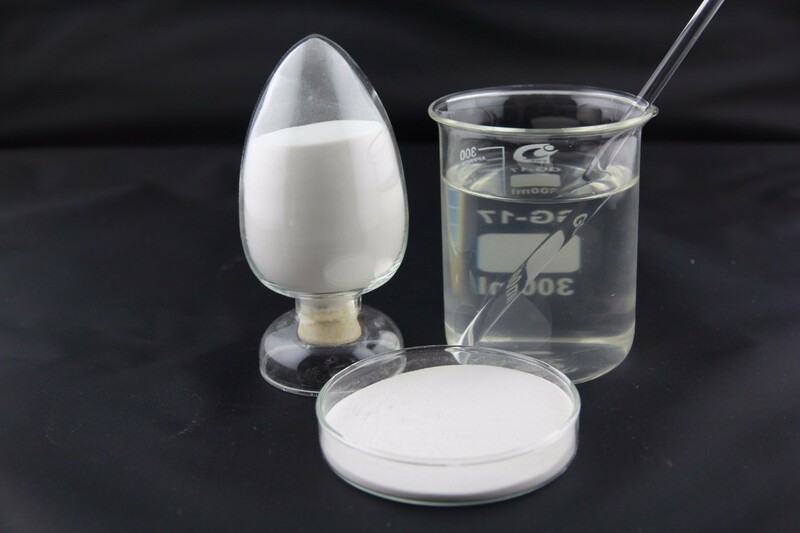 Hot-soluble type, lumped in cold water, but in hot water, quickly disperse, disappear in hot water, until the temperature drops to a certain temperature, the viscosity slowly appears until a transparent viscous colloid is formed. 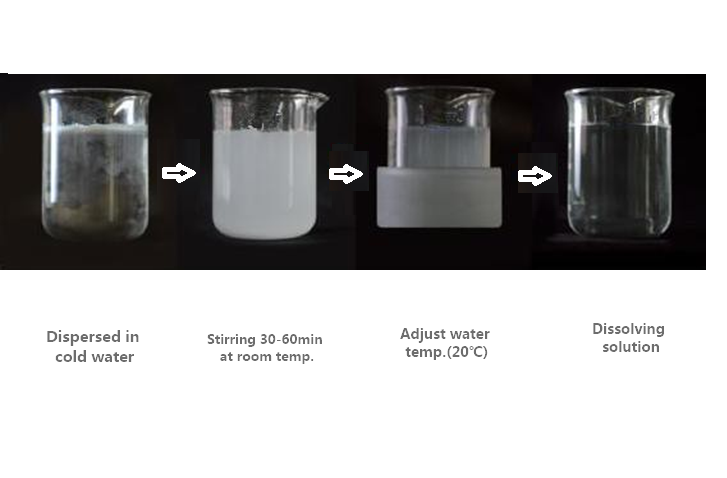 The reason for lumping in the cold water is that the outer cellulose powder encounters cold water, immediately starts to have a viscosity, thickens into a transparent colloid, and the cellulose inside is not in contact with water, and is surrounded by the colloid, or is powdery, but slowly dissolves. In practical applications, it is not necessary to use hot water to dissolve hot-melt products, because the putty powder or mortar is powder. After dry mixing, the cellulose is separated by other materials. When it meets water, it will immediately become viscosity and will not have lumps. 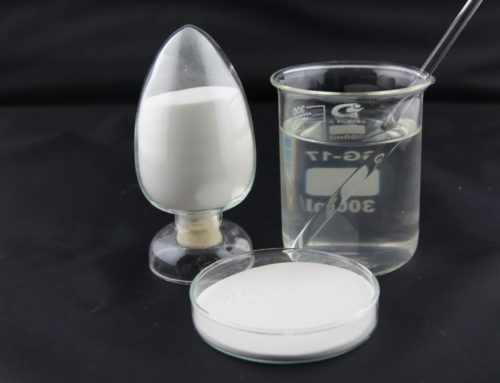 The hot-dissolved type can only be used in putty powder and mortar. In liquid glue and paint, there will be lumped. 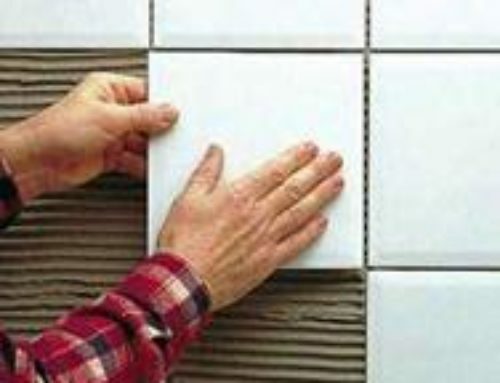 It is available in a wide range of applications for instant type (Surface treated) , in putty powder and mortar, as well as in liquid glues and coatings. There are no contraindications. However, for instant type (Surface treated), it’s water retention and stability are not comparable to hot soluble type (Non-surface treated). Therefore, we recommend hot soluble type (Non-surface treated) in dry powder such as putty powder and mortar. 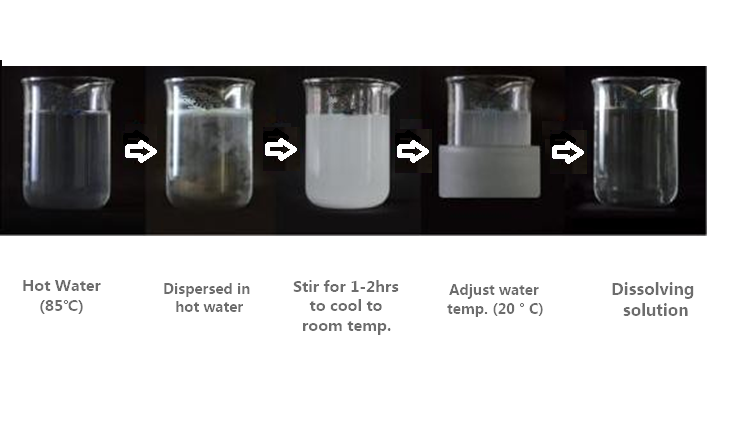 Adding 1/3 or 2/3 of the required amount of hot water(85°C) to the vessel , gradually add HPMC to hot water and keep stirring. Cold water or ice water is then added to the hot cement slurry to achieve the desired level. Stirring is continued to cool the mixture. 2 Powder mixing method: Mix the HPMC powder with a large amount of other powdery substances, mix well with a blender, and then add water to dissolve. 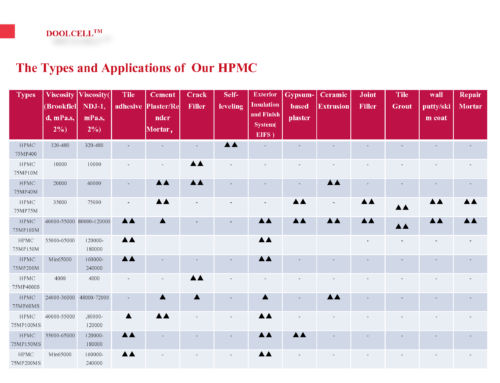 At this time, HPMC can be dissolved without agglomeration, because each tiny small corner has only a little HPMC. The powder will dissolve immediately upon contact with water. 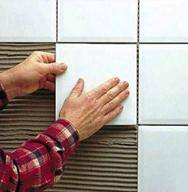 – This method is used by putty powder and mortar manufacturers. 3 Organic solvent humidification dissolution method: HPMC is pre-dispersed or wetted with an organic solvent such as ethanol, ethylene glycol or oil, and then dissolved in water, and HPMC can be easily dissolved. Surface treatment powders are specially developed to prevent lumping in wet-mixing applications such as paint and emulsion applications. In order to prepare a solution from the surface-treated powder, the powder is directly placed in cold water. Over time, a fully developed solution of suitable viscosity was prepared by continuously stirring the solution. 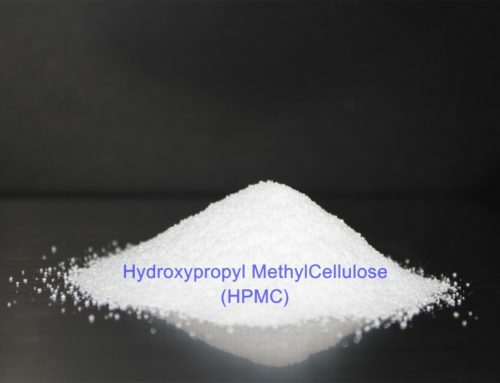 Note: In order to dissolve quickly, the instant type (Surface treated) HPMC will dissolve rapidly after adjusting PH value to 8-10 by adding ammonia or alkali water, forming a solution. In short, for different types of products, the correct method can be fully dissolved. If agglomeration occurs during dissolution, it is caused by insufficient agitation or direct addition of ordinary models to cold water. At this time, it should be stirred quickly. In addition, if bubbles are generated during dissolution, it can be left to stand or defoamer added.